CHARTER MY SEA RAY with CAPTAIN JOE CATINO - FAIRFIELD COUNTY "IT!" Boat, Captain, Fuel and Gratuity. 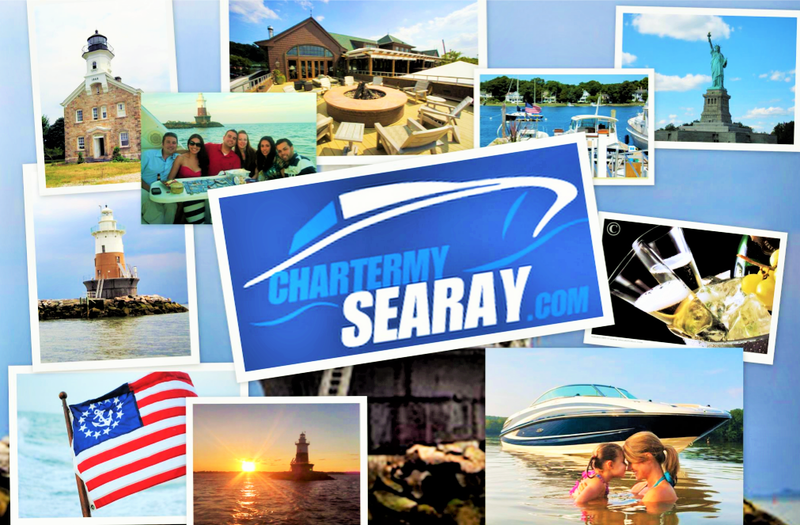 ​​What fun you bring to Fairfield County with your business "CharterMySeaRay"! "Yes, I aim to please! People can purchase a package plan or come up with their own custom trip around Long Island Sound or off to NYC." Tell me about Charter My Sea Ray? 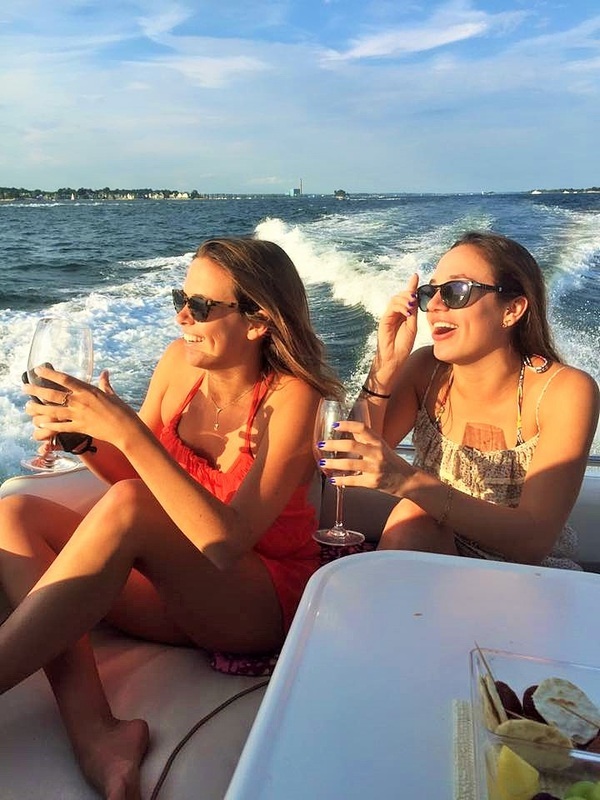 "We are a Norwalk based private charter company that offers Long Island Sound's most unique yacht charter service. 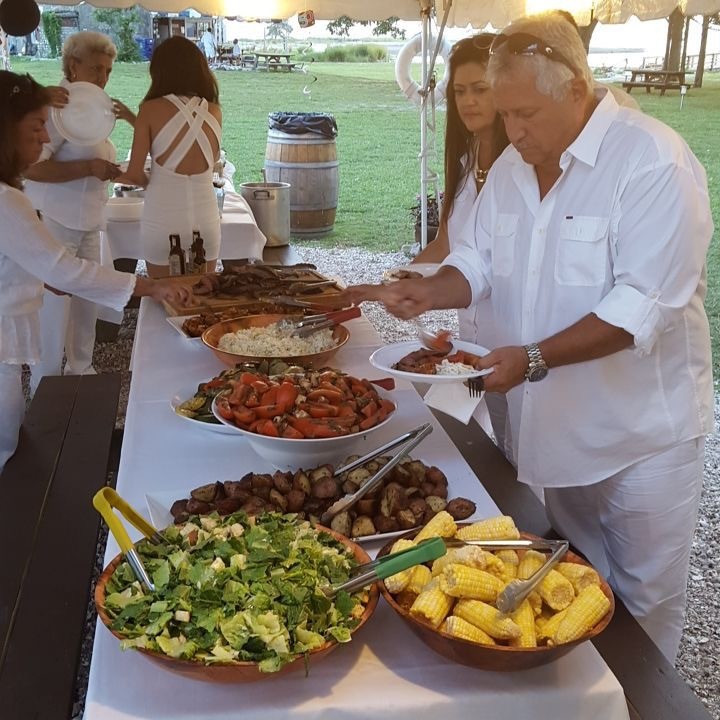 Whether you are looking for breakfast, lunch or dinner charter, a sunset cruise or meeting place for a corporate event, want to see a Met game at Citifield or have tickets to the US Open... Let us know and we will make sure that your time with us is special!" You also offer island outings with cocktails, tasty cuisine and music? "​​Charter My Sea Ray offers themed excursions to Sheffield Island. 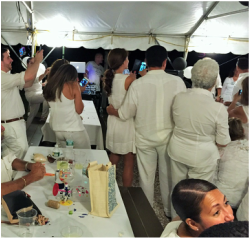 We leave from the Norwalk Harbor and take a 45 minute cruise to the island, where guests are greeted with tropical music, cocktails, delicious food, tours of the lighthouse, hiking the island, and/or dancing the night away while watching the sunset." 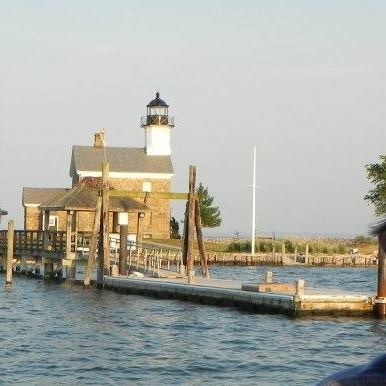 listen to some music and enjoy your company while we explore the Norwalk Harbor. Fuel, surcharges and gratuity included. $399. Includes Captain and Crew. No hidden fees. Fuel, surcharges and gratuity included. $599. Includes Captain and Crew. Norwalk Harbor. $799. Includes Captain and Crew. No hidden fees. hors d'oeuvres for your group! "Long Island Sounds Premier Yacht Charter"